2017-Pre-participation cardiovascular evaluation for athletic participants to prevent sudden death: Position paper from the EHRA and the EACPR, branches of the ESC. Endorsed by APHRS, HRS, and SOLAECE. 2015-Updating ACSM's Recommendations for Exercise Preparticipation Health Screening. 2013-Exercise standards for testing and training: a scientific statement from the American Heart Association. 2015-The multi-modality cardiac imaging approach to the Athlete's heart: an expert consensus of the European Association of Cardiovascular Imaging. 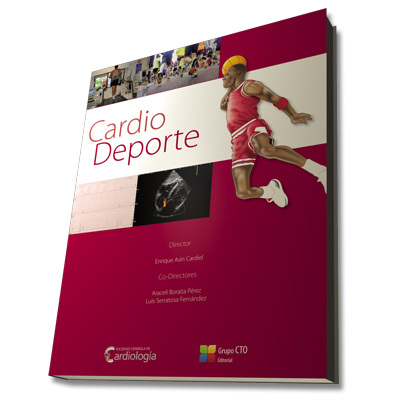 2013 - Physical activity in adolescents and adults with congenital heart defects; individualized exercise prescription.